If you are looking for a tour of most of the high points in London, Graham, a lifetime Londoner and professional cabbie is your guy. Realistically, you could spend a month going through all the highlights of London. 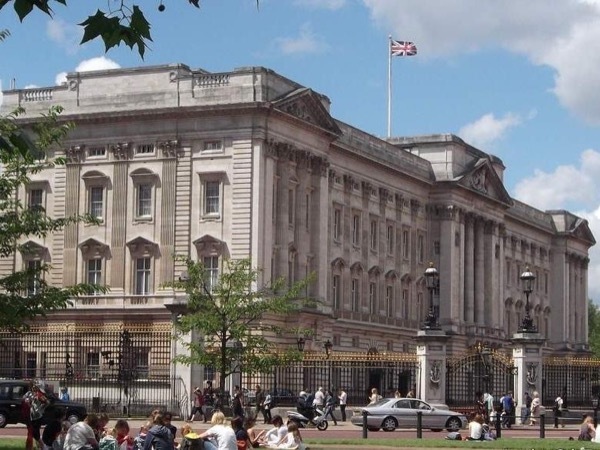 As it was our first visit to London, this was meant to be a leisurely but quick survey of not only the main attractions of London (Buckingham Palace) but also some of the little-known but interesting sites. Tailored to your interests. Highly recommended!